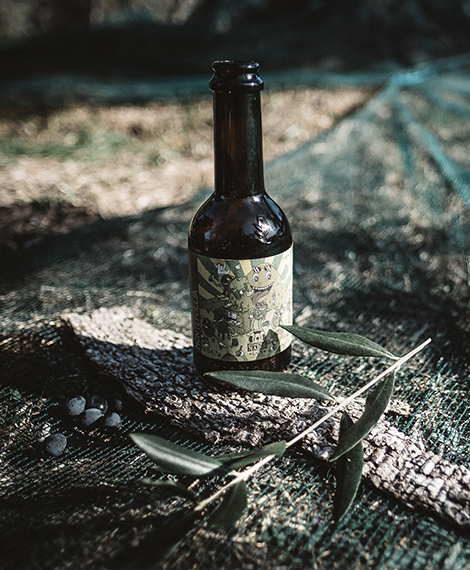 Born from the collaboration between Olio Roi and the Nadir Brewery in Sanremo, Montefollia is the first beer in the world with olive leaves. 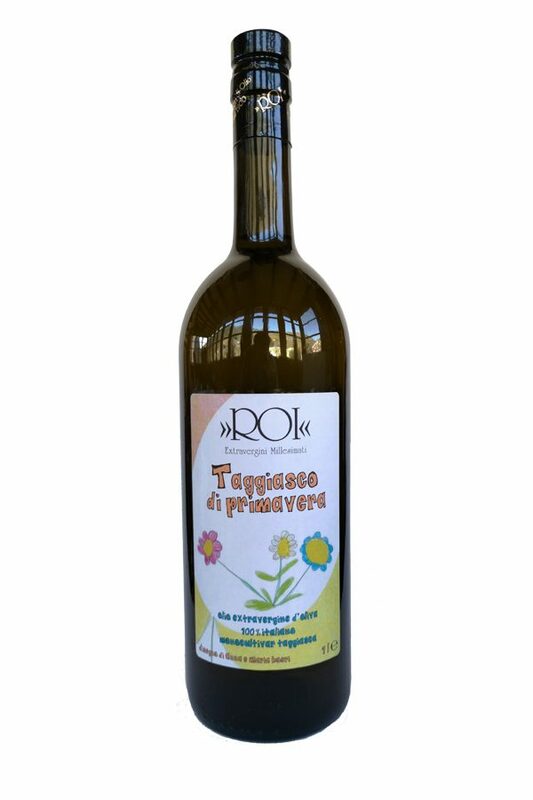 Fresh, hoppy and with the addition of olive leaves, antioxidant and pleasant. 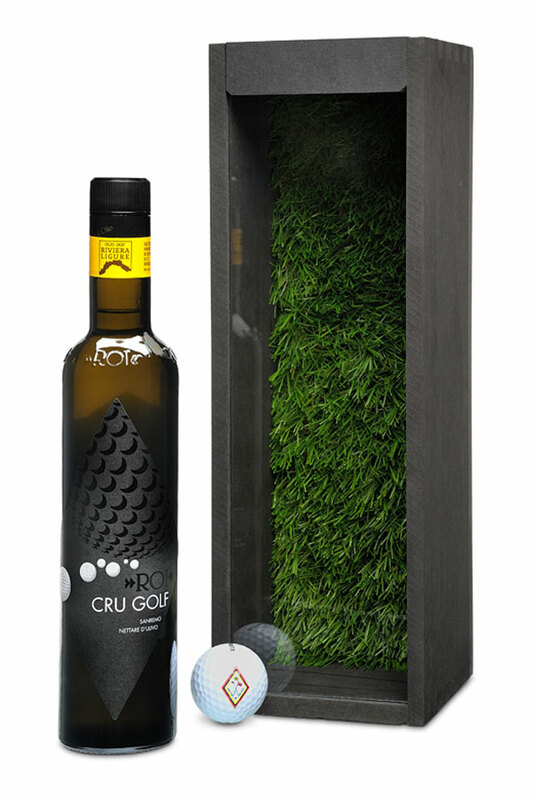 6.2% alcohol on the label, very light on the palate. Golden color, cloudy, but light. 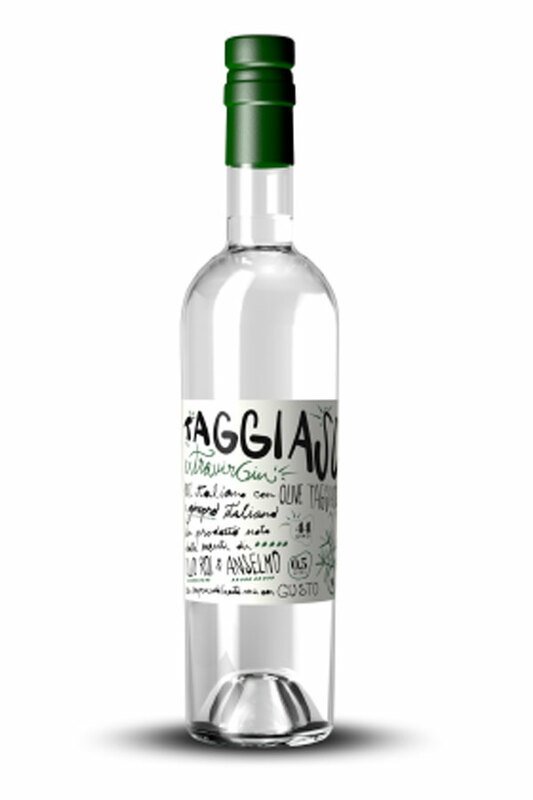 Perfect for all seasons, to drink alone or to accompany lunches and dinners.